Siri is getting a new voice in iOS 11, and you can hear it today. "Hey Siri, you sound different"
What do you think of Siri’s new voice? I rather like it, and I agree with Apple that it sounds more natural than the old voice. Again, since this is a beta, there were some less-than-perfect moments in even these quick tests. 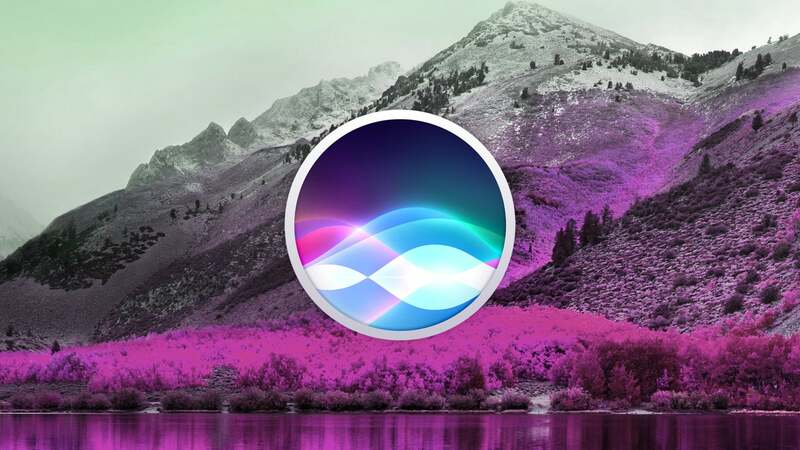 The voice cut out and sounded oddly robotic in some moments, but overall I think this is a good change for Apple to make, as it makes Siri even more competitive with Alexa and Google Assistant.